My tipp for almost all knitting projects is using circular knitting needles. 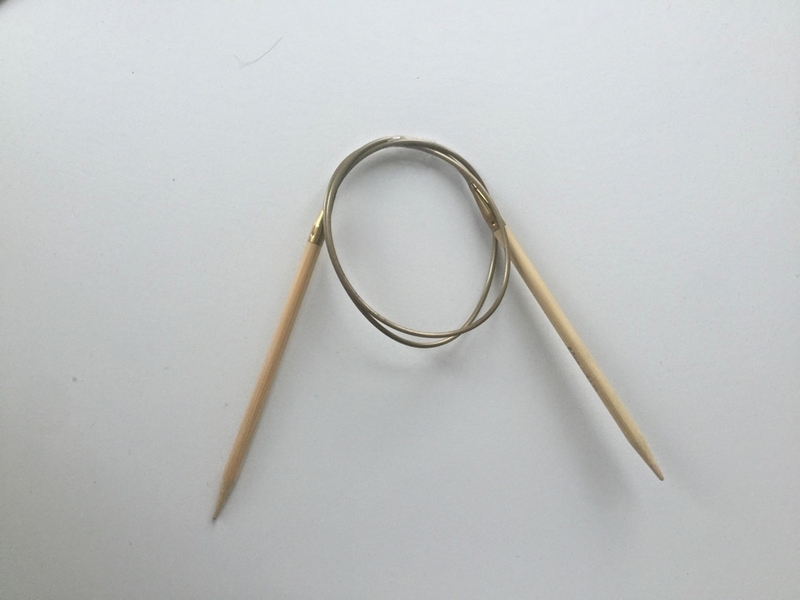 Mainly for big and heavy pieces of knitting, circular needles are an advantage. You can buy them in all sizes with different lengths of cable. Using circular knitting needles doesn't necessarily imply to knit in a circle. The advantage is that the weight of the project is on the cable and not on the needle itself. This makes it much more comfortable to knit. 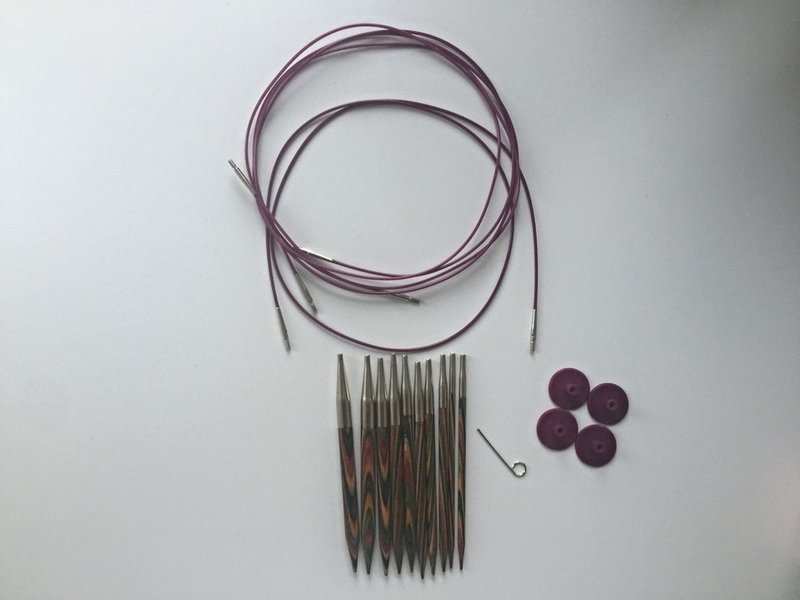 I use circular knitting needles for all of my knitting projects - except for hats/beanies (knitted with a set of 5 knitting needles). With time I have collected a lot of different circular needles in all sizes. I therefore bought a circular needle set with exchangeable cables. I will provide more information and my experience with this set in a separate blog post.